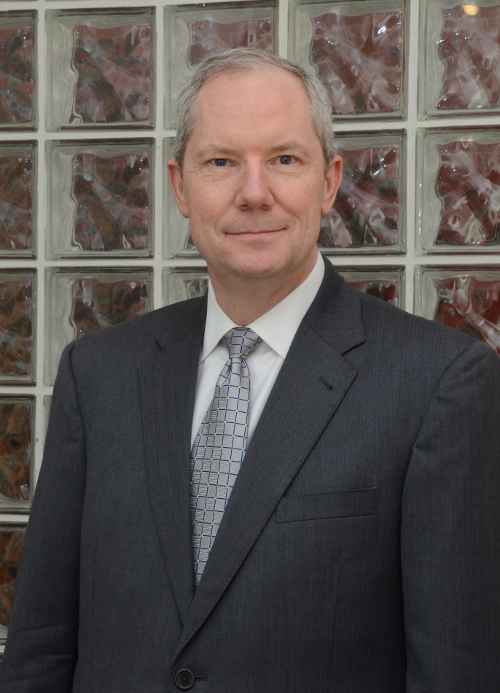 Jay Ferguson has practiced law in North Carolina since 1990, navigating clients through all aspects of litigation in both state and federal court. Throughout his career Jay has been a staunch advocate for people in need of help, whether they are victims of personal injury or wrongful death, landowners whose property is in jeopardy of condemnation, or people accused of crimes. Jay has been voted by his peers as one of “The Best Lawyers in America” (eminent domain/land condemnation) which is considered to be a singular honor conferred on a lawyer by his peers. He also was selected as a “Best Lawyer in North Carolina” (eminent domain/land condemnation) by NC Magazine, is considered one of North Carolina’s “Legal Elite” by Business North Carolina magazine (criminal defense), named a Top 10 Attorney by the National Association of Criminal Defense Attorneys and was named to the “Top 100 Trial Lawyers in North Carolina” by the American Trial Lawyers Association. In 2014, he was named ‘Lawyer of the Year for Eminent Domain (Raleigh/Durham). Jay is a member of the Million Dollar Advocates Forum (personal injury), one of the most prestigious groups of trial lawyers in the country. He was honored by North Carolina’s Super Lawyers® Magazine. Only 5% of the state’s lawyers are named by Super Lawyers®. He also has the highest peer rating available for legal skills and ethics (AV®) from Martindale-Hubbell, and was named the ACLU-NC Paul Green Award winner for his work on death penalty defense. He is a member of the National Association of Criminal Defense Lawyers and the North Carolina Advocates for Justice. He is admitted to practice before the courts of the State of North Carolina, the United States District Court for the Middle, Eastern, and Western Districts of North Carolina, the Fourth Circuit United States Court of Appeals, and the United States Supreme Court. Jay is a frequent speaker and writer for continuing legal education seminars throughout North Carolina, training other attorneys in many areas of litigation, including eminent domain, criminal defense, personal injury and legal ethics. B.S., 1986, Appalachian State University; J.D., 1989, North Carolina Central University School of Law, where he was a member of the Moot Court team and Law Review; LL.M. (Master of Laws in Litigation), 1990, Emory University.